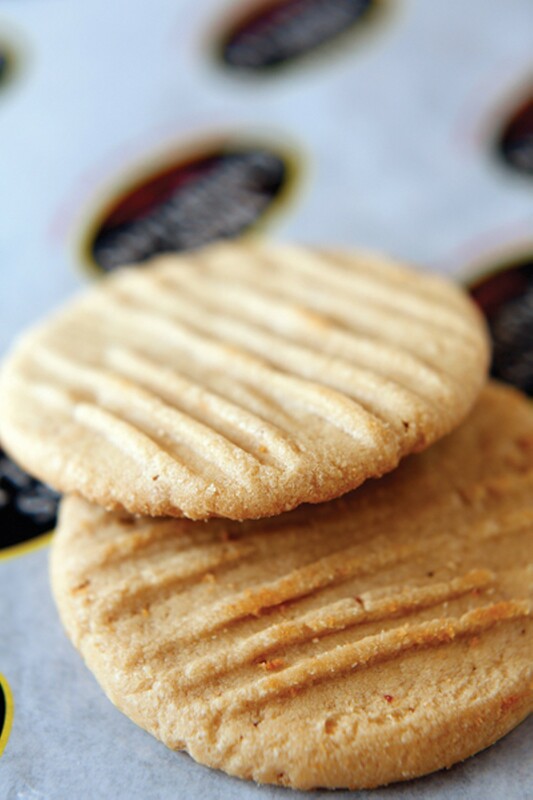 Add cookies and ice cream to the roster of locally made goods. Miss Cordelia's in Harbor Town has established itself as a sort of testing ground for locally made goods, offering retail space and even a commercial kitchen to a number of start-up food businesses. At their annual holiday open house from 6 to 8 p.m. on Thursday, November 8th, patrons will have a chance to sample around 20 local products. We have our eye on two: Made From Scratch Cookie Company and Sweet Magnolia Ice Cream Company. 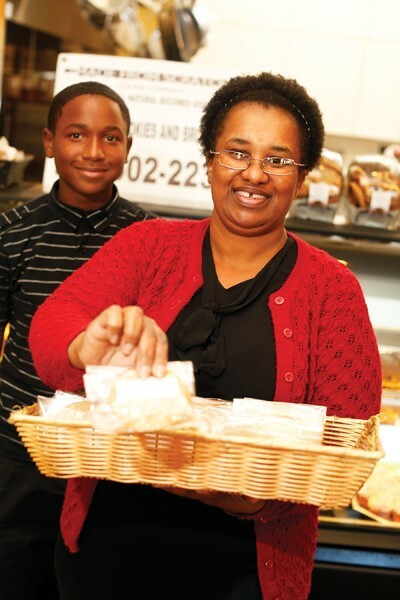 Made From Scratch is the work of local baker Armelia Young, who started the business three years ago, but she's been baking for 12. And if you count the hard work her grandmother put into the family's baking tradition, Young says they have more than 50 years of baking experience backing up the line of cookies and brownies. 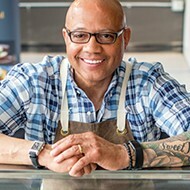 "We're a dessert company that originated from a desire to bake homemade cookies made from all-natural and organic ingredients," Young says. "I make all the cookies and brownies myself." While the baking falls to Young — with the help of a few of her grandmother's tried and true recipes — her son Joshua, 13, lends a hand with packaging and labeling. And in addition to stocking the shelves at Miss Cordelia's and City Market on Main Street, Made From Scratch cookies are available at the Agricenter farmers market from May through October, where you can meet Young and her son in person. 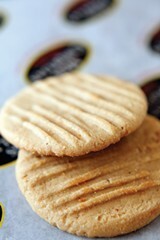 Young says the most popular item is the shortbread cookie made with 100 percent butter. "It's very crisp but then it melts in your mouth," she says. (On the Made From Scratch Facebook page, she compares them to the beloved warm, buttery cookies of Memphis City Schools cafeterias, something many of us remember with fondness as the bright spot in the dark ages of cafeteria food.) Her oatmeal cranberry cookie coated with white chocolate and her spiced ginger cookie are also big sellers, and the list of flavors goes from there. You can try one of her cookies for $1 or select any combination of seven flavors for $6. Although Sweet Magnolia bills itself as ice cream, it's technically a gelato, says owner Hugh Balthrop of Clarksdale, Mississippi. "I didn't want to broadcast that I'm doing gelato, because I didn't know how many people were familiar with gelato. 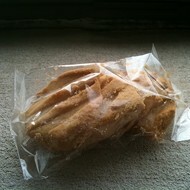 But I like it, because it has a lower butter fat content and it's more dense and has more flavor," he says. "We do a lot of traditional flavors — pistachio, Nutella, stracciatella — and then put in a Southern twist with muscadine, Delta butter pecan, and banana pudding with roasted bananas." Balthrop also prides himself on using simple, easily recognizable ingredients: milk from grass-fed cows at Brown Family Farm outside of Oxford, Mississippi, organic cream, and as many local ingredients from farmers as possible. Sweet Magnolia began with a couple of Cuisinart ice cream makers and a delighted family of taste testers — including Balthrop's 3-, 6-, and 9-year-old children. From there, Balthrop began taking classes on the science of ice cream, even traveling to Penn State to take a course at the school's creamery. Now, he has more sophisticated machinery and works out of a commercial kitchen behind the Clarksdale Chamber of Commerce, a 2,400-square-foot kitchen his family calls the "ice cream factory." After incorporating about a year ago, Balthrop began selling to local restaurants, such as Circa and Amerigo, and packaging and selling in retail locations. His production is up from small batches for family and friends to more than 500 pints a week. "We've grown from making ice cream in our kitchen to right now selling in Water Valley, Greenville, Clarksdale, Oxford, Memphis, Jackson, and Cleveland, and we're growing. I went to the bank today to get a loan for a bigger machine, because I can't keep up." You can check out any of Balthrop's "Southern twists on gelato" at Miss Cordelia's on Thursday night, including the popular salty caramel, whisky pecan, and candied Benton's bacon. Look for the special Sweet Magnolia freezer at Miss Cordelia's and pick up your pint for $7.99.